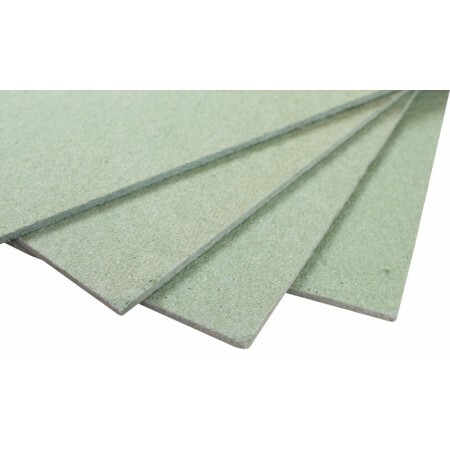 Rectangular fibreboard that can lay onto either a wood or concrete sub floor. Installation requires no glue, just cut to size using a sharp craft knife. 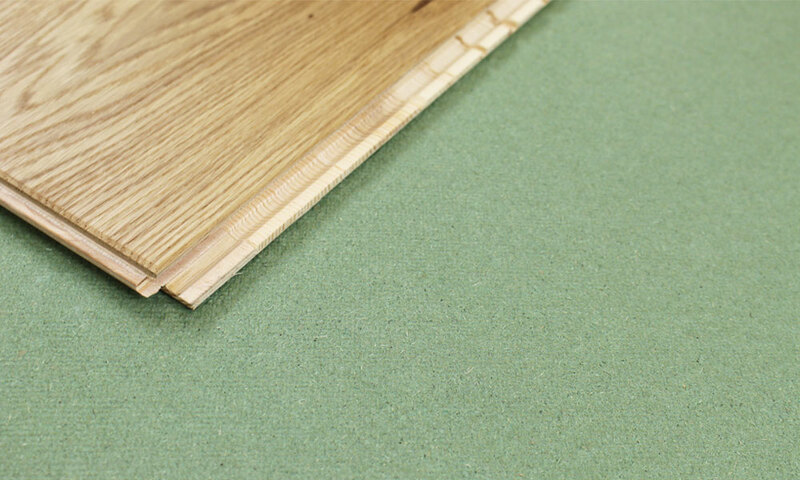 Using fibreboards will eliminate considerable uneveness in the subfloor with the added benefit of them being eco friendly, thermally insulating and lightweight. * Ensure floor is clean, dry and free from dust. Use a damp proof membrane if the fibreboard is to be laid on a damp floor, ground floor, or in a cellar. 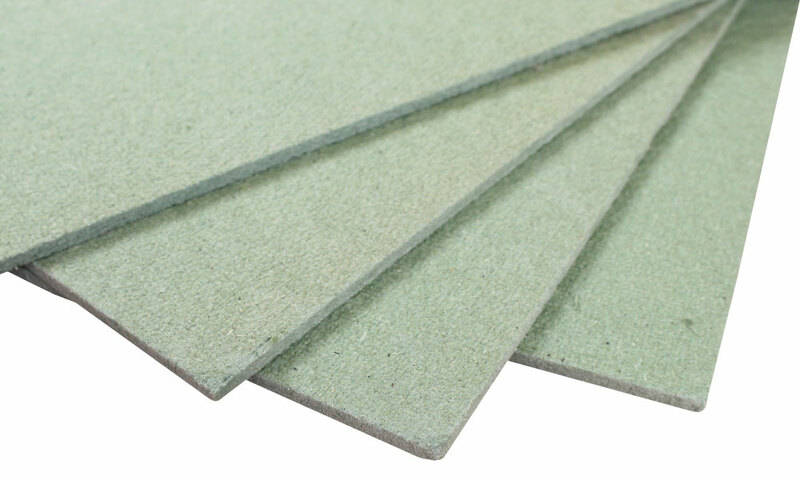 * Leave the boards to acclimatise for 24 hours prior to use in the designated room where the floor is to be laid. Boards must be kept dry at all times. * Lay boards in a staggered pattern to spread the joints. * Leave a 5mm expansion gap against the walls and a 2mm expansion gap between all boards.